Ford Certified. JUST REPRICED FROM $18,980, PRICED TO MOVE $2,500 below NADA Retail! FUEL EFFICIENT 34 MPG Hwy/24 MPG City! 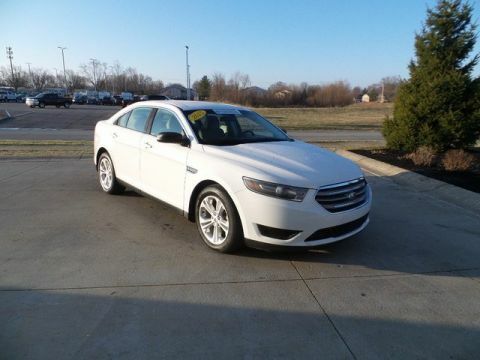 Sunroof, Heated Leather Seats, iPod/MP3 Input, Satellite Radio, Remote Engine Start, Alloy Wheels SEE MORE!WHY BUY FROM USSince first opening our doors, Ray Skillman Ford has been proud to serve Indianapolis, Greenwood and Franklin drivers. Our firm commitment to top-notch customer service has situated us as a leading area Ford dealer, and this is what keeps our customers coming back time and again. We offer a wide selection of vehicles and are excited to help you find a car that's tailored to your specific needs.BUY WITH CONFIDENCE12 months/12,000 miles Comprehensive Limited Warranty Coverage, 7-Year/100,000-Mile Powertrain Limited Warranty, 172-Point Inspection and Reconditioning, 24-Hour Roadside Assistance, 24-Hour Customer Assistance, Vehicle History ReportOPTION PACKAGESTRANSMISSION: 6-SPEED POWERSHIFT AUTOMATIC SelectShift w/thumb switch on gear shifter (STD).EXPERTS ARE SAYINGEdmunds.com's review says Ford has tuned the suspension masterfully, imbuing even this economy-minded model with a playful, light-on-its-feet character..Pricing analysis performed on 4/23/2019. Fuel economy calculations based on original manufacturer data for trim engine configuration. Ford Certified. 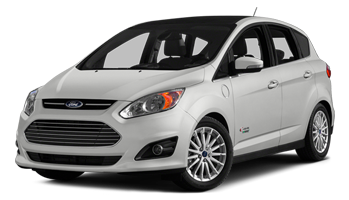 WAS $18,980, FUEL EFFICIENT 32 MPG Hwy/23 MPG City! Sunroof, Satellite Radio, Back-Up Camera, Turbo, CD Player, Brake Actuated Limited Slip Differential, iPod/MP3 Input, Bluetooth, Alloy Wheels, Tow Hitch CLICK ME!WHY BUY FROM USSince first opening our doors, Ray Skillman Ford has been proud to serve Indianapolis, Greenwood and Franklin drivers. Our firm commitment to top-notch customer service has situated us as a leading area Ford dealer, and this is what keeps our customers coming back time and again. We offer a wide selection of vehicles and are excited to help you find a car that's tailored to your specific needs.BUY WITH CONFIDENCE12 months/12,000 miles Comprehensive Limited Warranty Coverage, 7-Year/100,000-Mile Powertrain Limited Warranty, 172-Point Inspection and Reconditioning, 24-Hour Roadside Assistance, 24-Hour Customer Assistance, Vehicle History ReportOPTION PACKAGESPOWER PANORAMA ROOF, ENGINE: 2.0L ECOBOOST GVWR: 4,760 lbs, 3.07 Axle Ratio, CLASS II TRAILER TOW trailer sway control, WHEELS: 17 ALLOY SPARKLE SILVER PAINTED ALUMINUM (STD), CHARCOAL BLACK, CLOTH BUCKETS W/60/40 SPLIT REAR SEAT 10-way power driver's seat w/power lumbar adjust and driver seat back map pocket.EXPERTS ARE SAYINGEdmunds.com's review says The 2015 Ford Escape is one of our favorite small crossover utility vehicles, thanks to athletic driving dynamics, an inviting cabin and useful high-tech features..Pricing analysis performed on 4/19/2019. Fuel economy calculations based on original manufacturer data for trim engine configuration. 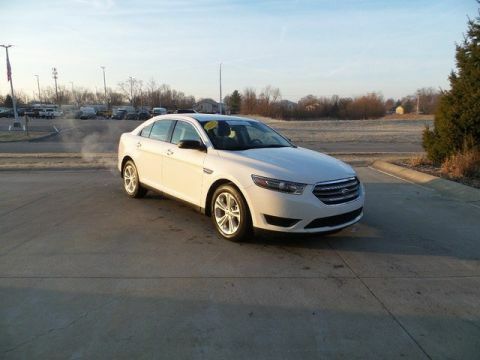 Ford Certified, LOW MILES - 40,844! WAS $17,980, FUEL EFFICIENT 35 MPG Hwy/26 MPG City! 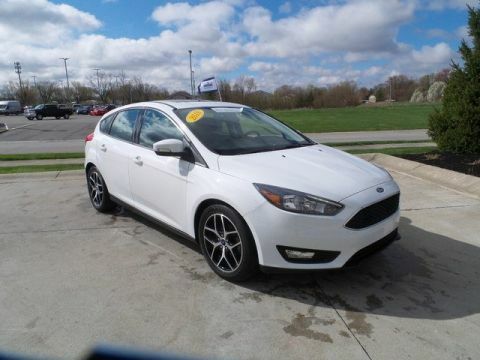 Bluetooth, iPod/MP3 Input, Brake Actuated Limited Slip Differential, Keyless Start, Satellite Radio, Aluminum Wheels, Premium Sound System AND MORE!WHY BUY FROM USSince first opening our doors, Ray Skillman Ford has been proud to serve Indianapolis, Greenwood and Franklin drivers. 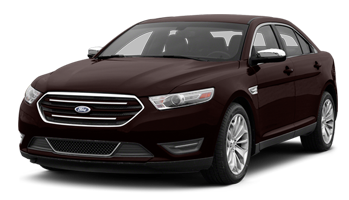 Our firm commitment to top-notch customer service has situated us as a leading area Ford dealer, and this is what keeps our customers coming back time and again. We offer a wide selection of vehicles and are excited to help you find a car that's tailored to your specific needs.PURCHASE WITH CONFIDENCE12 months/12,000 miles Comprehensive Limited Warranty Coverage, 7-Year/100,000-Mile Powertrain Limited Warranty, 172-Point Inspection and Reconditioning, 24-Hour Roadside Assistance, 24-Hour Customer Assistance, Vehicle History ReportOPTION PACKAGESOVER THE TOP RACING STRIPES GRAPHIC Pre-installed at MOD center.EXPERTS REPORTInterior space is generous up front, with a driver seat that easily adjusts for a wide range of driver heights. -Edmunds.com.Pricing analysis performed on 4/21/2019. Fuel economy calculations based on original manufacturer data for trim engine configuration. Ford Certified. EPA 35 MPG Hwy/26 MPG City! ST trim. Bluetooth, iPod/MP3 Input, Brake Actuated Limited Slip Differential, Keyless Start, Turbo Charged, Aluminum Wheels, Satellite Radio, Premium Sound System. READ MORE!WHY BUY FROM USSince first opening our doors, Ray Skillman Ford has been proud to serve Indianapolis, Greenwood and Franklin drivers. Our firm commitment to top-notch customer service has situated us as a leading area Ford dealer, and this is what keeps our customers coming back time and again. We offer a wide selection of vehicles and are excited to help you find a car that's tailored to your specific needs.BUY WITH CONFIDENCE12 months/12,000 miles Comprehensive Limited Warranty Coverage, 7-Year/100,000-Mile Powertrain Limited Warranty, 172-Point Inspection and Reconditioning, 24-Hour Roadside Assistance, 24-Hour Customer Assistance, Vehicle History ReportEXPERTS ARE SAYINGCarAndDriver.com's review says The 2014 Ford Fiesta remains one of the best-driving compact hatchbacks on the road today. It's practical, efficient, and fun behind the wheel. .Pricing analysis performed on 4/19/2019. Fuel economy calculations based on original manufacturer data for trim engine configuration. Ford Certified. 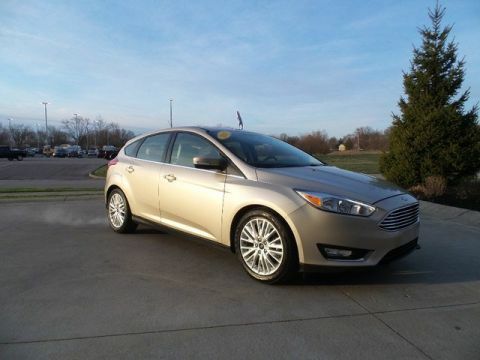 PRICE DROP FROM $18,980, EPA 34 MPG Hwy/24 MPG City! Sunroof, Onboard Communications System, iPod/MP3 Input, Satellite Radio, Smart Device Integration, Brake Actuated Limited Slip Differential, Dual Zone A/C READ MORE!WHY BUY FROM USSince first opening our doors, Ray Skillman Ford has been proud to serve Indianapolis, Greenwood and Franklin drivers. Our firm commitment to top-notch customer service has situated us as a leading area Ford dealer, and this is what keeps our customers coming back time and again. We offer a wide selection of vehicles and are excited to help you find a car that's tailored to your specific needs.PURCHASE WITH CONFIDENCE12 months/12,000 miles Comprehensive Limited Warranty Coverage, 7-Year/100,000-Mile Powertrain Limited Warranty, 172-Point Inspection and Reconditioning, 24-Hour Roadside Assistance, 24-Hour Customer Assistance, Vehicle History ReportOPTION PACKAGESCHARCOAL BLACK, CLOTH FRONT BUCKET SEATS 6-way manual driver (up/down, fore/aft, recline), 4-way manual passenger (fore/aft, recline) and removable adjustable head restraints (2-way), TRANSMISSION: 6-SPEED POWERSHIFT AUTOMATIC SelectShift w/thumb switch on gear shifter (STD).EXPERTS CONCLUDEEdmunds.com's review says Ford has tuned the suspension masterfully, imbuing even this economy-minded model with a playful, light-on-its-feet character..Pricing analysis performed on 4/16/2019. Fuel economy calculations based on original manufacturer data for trim engine configuration. 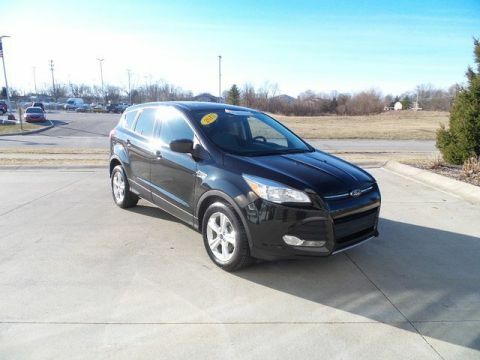 JUST REPRICED FROM $18,980, EPA 29 MPG Hwy/19 MPG City! 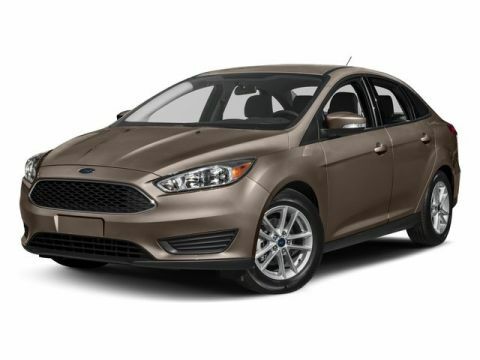 Ford Certified, LOW MILES - 36,646! 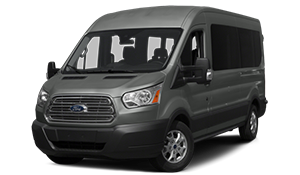 CD Player, Bluetooth, Smart Device Integration, Brake Actuated Limited Slip Differential, iPod/MP3 Input, Aluminum Wheels, Flex Fuel SEE MORE!WHY BUY FROM USSince first opening our doors, Ray Skillman Ford has been proud to serve Indianapolis, Greenwood and Franklin drivers. 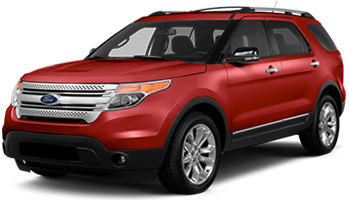 Our firm commitment to top-notch customer service has situated us as a leading area Ford dealer, and this is what keeps our customers coming back time and again. We offer a wide selection of vehicles and are excited to help you find a car that's tailored to your specific needs.PURCHASE WITH CONFIDENCE12 months/12,000 miles Comprehensive Limited Warranty Coverage, 7-Year/100,000-Mile Powertrain Limited Warranty, 172-Point Inspection and Reconditioning, 24-Hour Roadside Assistance, 24-Hour Customer Assistance, Vehicle History ReportOPTION PACKAGESWHEELS: 18 PAINTED ALUMINUM (STD).EXPERTS RAVEEdmunds.com's review says The 2015 Ford Taurus offers the kind of unruffled ride quality and quiet cabin that one would expect from a full-size sedan..Pricing analysis performed on 4/23/2019. Fuel economy calculations based on original manufacturer data for trim engine configuration. Ford Certified, LOW MILES - 25,839! 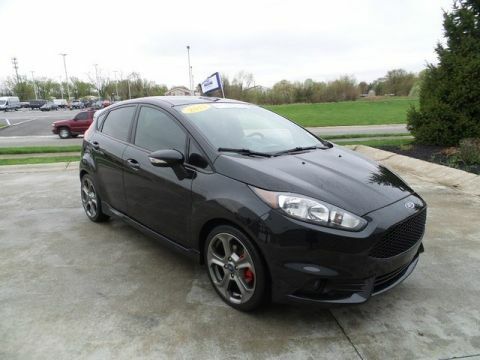 WAS $19,980, EPA 29 MPG Hwy/19 MPG City! 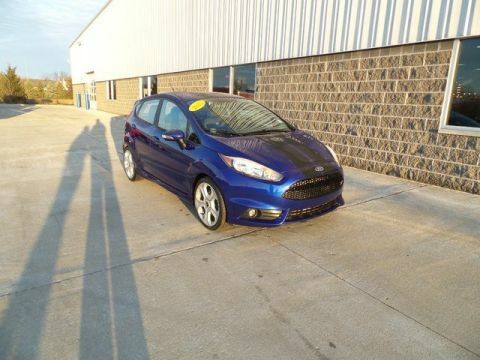 CD Player, Bluetooth, Smart Device Integration, Brake Actuated Limited Slip Differential, iPod/MP3 Input, Alloy Wheels, WHEELS: 18 PAINTED ALUMINUM AND MORE!WHY BUY FROM USSince first opening our doors, Ray Skillman Ford has been proud to serve Indianapolis, Greenwood and Franklin drivers. 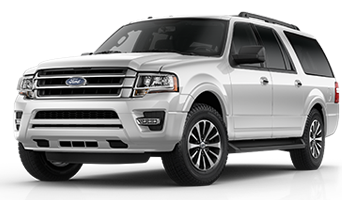 Our firm commitment to top-notch customer service has situated us as a leading area Ford dealer, and this is what keeps our customers coming back time and again. We offer a wide selection of vehicles and are excited to help you find a car that's tailored to your specific needs.BUY WITH CONFIDENCE12 months/12,000 miles Comprehensive Limited Warranty Coverage, 7-Year/100,000-Mile Powertrain Limited Warranty, 172-Point Inspection and Reconditioning, 24-Hour Roadside Assistance, 24-Hour Customer Assistance, Vehicle History ReportOPTION PACKAGESWHEELS: 18 PAINTED ALUMINUM (STD).EXPERTS REPORTEdmunds.com explains The 2015 Ford Taurus offers the kind of unruffled ride quality and quiet cabin that one would expect from a full-size sedan..Pricing analysis performed on 4/23/2019. Fuel economy calculations based on original manufacturer data for trim engine configuration. 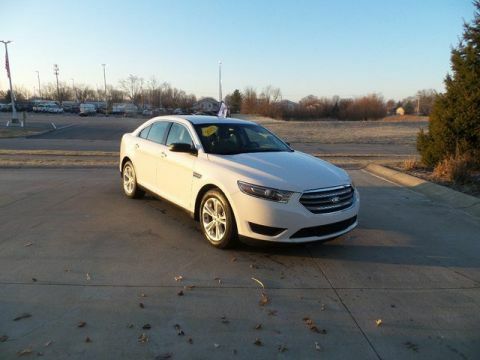 Ford Certified, LOW MILES - 31,381! 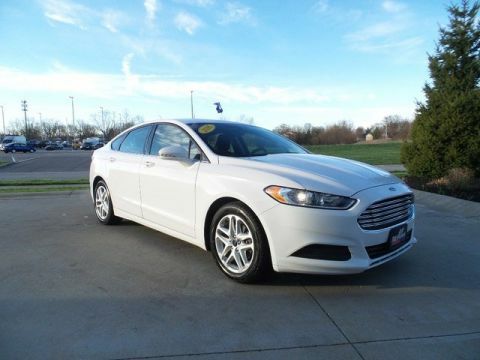 PRICE DROP FROM $19,980, EPA 29 MPG Hwy/19 MPG City! 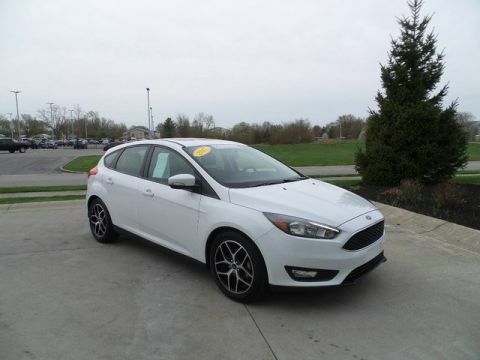 CD Player, Bluetooth, Smart Device Integration, Brake Actuated Limited Slip Differential, iPod/MP3 Input, Alloy Wheels, Flex Fuel READ MORE!WHY BUY FROM USSince first opening our doors, Ray Skillman Ford has been proud to serve Indianapolis, Greenwood and Franklin drivers. 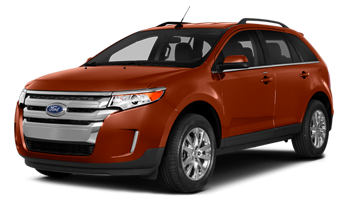 Our firm commitment to top-notch customer service has situated us as a leading area Ford dealer, and this is what keeps our customers coming back time and again. We offer a wide selection of vehicles and are excited to help you find a car that's tailored to your specific needs.SHOP WITH CONFIDENCE12 months/12,000 miles Comprehensive Limited Warranty Coverage, 7-Year/100,000-Mile Powertrain Limited Warranty, 172-Point Inspection and Reconditioning, 24-Hour Roadside Assistance, 24-Hour Customer Assistance, Vehicle History ReportOPTION PACKAGESWHEELS: 18 PAINTED ALUMINUM (STD).EXPERTS RAVEThe 2015 Ford Taurus offers the kind of unruffled ride quality and quiet cabin that one would expect from a full-size sedan. -Edmunds.com.Pricing analysis performed on 4/23/2019. Fuel economy calculations based on original manufacturer data for trim engine configuration. 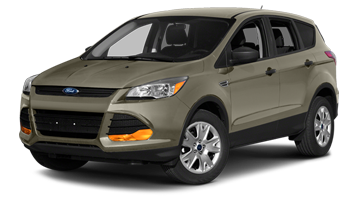 Ford Certified, ONLY 40,199 Miles! REDUCED FROM $17,980! EPA 34 MPG Hwy/22 MPG City! 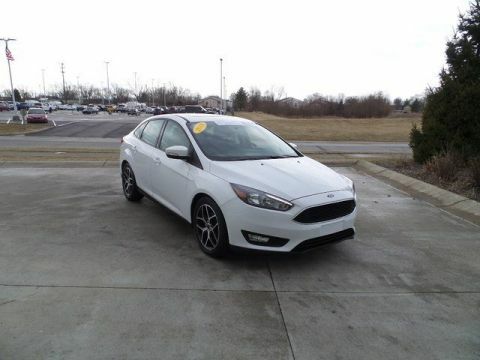 Onboard Communications System, CD Player, Smart Device Integration, Brake Actuated Limited Slip Differential, Satellite Radio, Back-Up Camera READ MORE!WHY BUY FROM USSince first opening our doors, Ray Skillman Ford has been proud to serve Indianapolis, Greenwood and Franklin drivers. Our firm commitment to top-notch customer service has situated us as a leading area Ford dealer, and this is what keeps our customers coming back time and again. We offer a wide selection of vehicles and are excited to help you find a car that's tailored to your specific needs.PURCHASE WITH CONFIDENCE12 months/12,000 miles Comprehensive Limited Warranty Coverage, 7-Year/100,000-Mile Powertrain Limited Warranty, 172-Point Inspection and Reconditioning, 24-Hour Roadside Assistance, 24-Hour Customer Assistance, Vehicle History ReportOPTION PACKAGESSE MYFORD TOUCH TECHNOLOGY PACKAGE Reverse Sensing System, 10 Speakers, SYNC w/MyFord Touch, 2 driver configurable 4.2 LCD displays in cluster, 8 LCD touch-screen in center-stack, media hub w/USB Ports (2), SD card reader & RCA video input jacks, 5-way controls located on steering wheel and SYNC services (traffic reports, GPS based turn-by-turn directions, 911 assist, vehicle health reports (VHR) and information services), NOTE: SYNC Services available for a $60 annual subscription fee, Dual Zone Electronic Automatic Temperature Control, TRANSMISSION: 6 SPEED AUTOMATIC W/SELECTSHIFT (STD).EXPERTS REPORTKBB.com's review says Whether you want a sporty family car with Euro-sharp looks, or just a practical and affordable way to haul around five people, the 2016 Ford Fusion is a hard car to dislike..Pricing analysis performed on 4/14/2019. Fuel economy calculations based on original manufacturer data for trim engine configuration. Dealer Certified, LOW MILES - 23,020! EPA 40 MPG Hwy/30 MPG City! 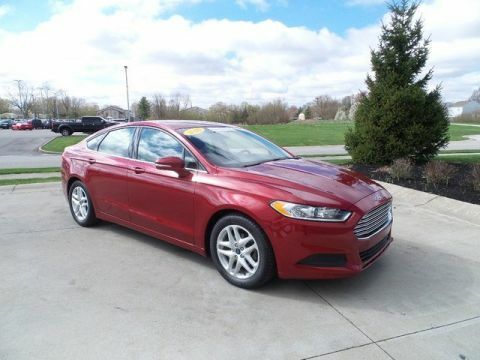 Heated Seats, CD Player, iPod/MP3 Input, Onboard Communications System, Brake Actuated Limited Slip Differential, Smart Device Integration, Satellite Radio CLICK NOW!WHY BUY FROM USSince first opening our doors, Ray Skillman Ford has been proud to serve Indianapolis, Greenwood and Franklin drivers. 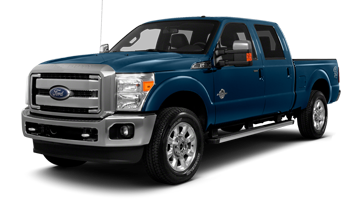 Our firm commitment to top-notch customer service has situated us as a leading area Ford dealer, and this is what keeps our customers coming back time and again. We offer a wide selection of vehicles and are excited to help you find a car that's tailored to your specific needs.PURCHASE WITH CONFIDENCE12 months/12,000 miles Comprehensive Limited Warranty Coverage, 7-Year/100,000-Mile Powertrain Limited Warranty, 172-Point Inspection and Reconditioning, 24-Hour Roadside Assistance, 24-Hour Customer Assistance, Vehicle History ReportOPTION PACKAGESTRANSMISSION: 6-SPEED POWERSHIFT AUTOMATIC, COLD WEATHER PACKAGE Heated Front Seats, All-Weather Floor Mats, Heated Mirrors, 3 Point Leather-Wrapped Heated Steering Wheel, CHARCOAL BLACK, CLOTH FRONT BUCKET SEATS 6-way manual driver (up/down, fore/aft, recline), 4-way manual passenger (fore/aft, recline) and removable adjustable head restraints (4-way).EXPERTS RAVEMuch like its upscale interior, the driving characteristics of the 2017 Ford Focus help it stand out in its class. the ride quality is smooth, quiet and docile on the highway or over broken city streets, but it still manages to handle corners well and feel especially sporty for the class. -Edmunds.com.Pricing analysis performed on 4/19/2019. Fuel economy calculations based on original manufacturer data for trim engine configuration. Ford Certified. 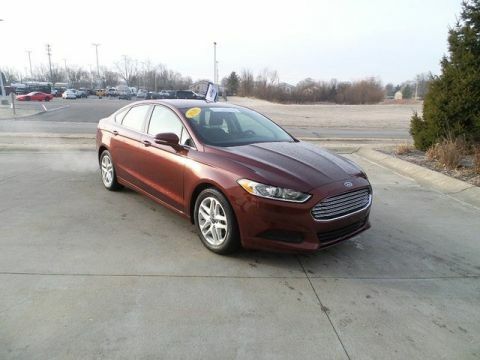 JUST REPRICED FROM $18,980, FUEL EFFICIENT 34 MPG Hwy/22 MPG City! 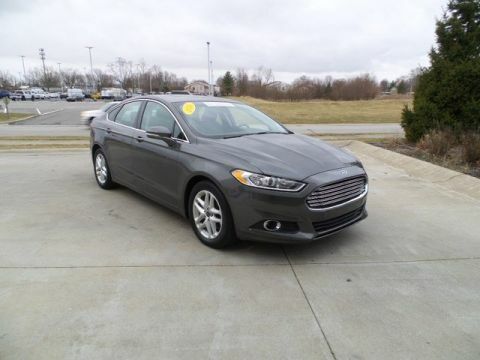 Sunroof, Heated Leather Seats, Satellite Radio, Back-Up Camera, CD Player, Brake Actuated Limited Slip Differential, Smart Device Integration SEE MORE!WHY BUY FROM USSince first opening our doors, Ray Skillman Ford has been proud to serve Indianapolis, Greenwood and Franklin drivers. Our firm commitment to top-notch customer service has situated us as a leading area Ford dealer, and this is what keeps our customers coming back time and again. We offer a wide selection of vehicles and are excited to help you find a car that's tailored to your specific needs.PURCHASE WITH CONFIDENCE12 months/12,000 miles Comprehensive Limited Warranty Coverage, 7-Year/100,000-Mile Powertrain Limited Warranty, 172-Point Inspection and Reconditioning, 24-Hour Roadside Assistance, 24-Hour Customer Assistance, Vehicle History ReportOPTION PACKAGESEQUIPMENT GROUP 202A Engine: 1.5L EcoBoost, Luxury Package, Leather-Wrapped Steering Wheel, Fog Lamps, Auto-Dimming Rear View Mirror, Auto-Dimming Driver Side Mirror, memory, Leather-Wrapped Gearshift Knob, Chrome Moldings Around Window, Warm Interior Accents, SE MYFORD TOUCH TECHNOLOGY PACKAGE Reverse Sensing System, 10 Speakers, SYNC w/MyFord Touch, 2 driver configurable 4.2 LCD displays in cluster, 8 LCD touch-screen in center-stack, media hub w/USB Ports (2), SD card reader & RCA video input jacks, 5-way controls located on steering wheel and SYNC services (traffic reports, GPS based turn-by-turn directions, 911 assist, vehicle health reports (VHR) and information services), NOTE: SYNC Services available for a $60 annual subscription fee, Dual Zone Electronic Automatic Temperature Control, POWER MOONROOF Universal Garage Door Opener, CHARCOAL BLACKPricing analysis performed on 4/21/2019. Fuel economy calculations based on original manufacturer data for trim engine configuration. REDUCED FROM $18,980! FUEL EFFICIENT 34 MPG Hwy/22 MPG City! Ford Certified. SE trim. Onboard Communications System, CD Player, Smart Device Integration, Brake Actuated Limited Slip Differential, Back-Up Camera, Alloy Wheels. 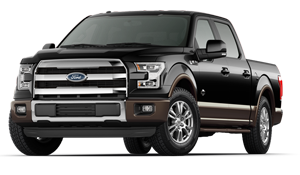 CLICK NOW!WHY BUY FROM USSince first opening our doors, Ray Skillman Ford has been proud to serve Indianapolis, Greenwood and Franklin drivers. Our firm commitment to top-notch customer service has situated us as a leading area Ford dealer, and this is what keeps our customers coming back time and again. We offer a wide selection of vehicles and are excited to help you find a car that's tailored to your specific needs.BUY WITH CONFIDENCE12 months/12,000 miles Comprehensive Limited Warranty Coverage, 7-Year/100,000-Mile Powertrain Limited Warranty, 172-Point Inspection and Reconditioning, 24-Hour Roadside Assistance, 24-Hour Customer Assistance, Vehicle History ReportEXPERTS CONCLUDEWhether you want a sporty family car with Euro-sharp looks, or just a practical and affordable way to haul around five people, the 2016 Ford Fusion is a hard car to dislike. -KBB.com.Pricing analysis performed on 4/14/2019. Fuel economy calculations based on original manufacturer data for trim engine configuration. 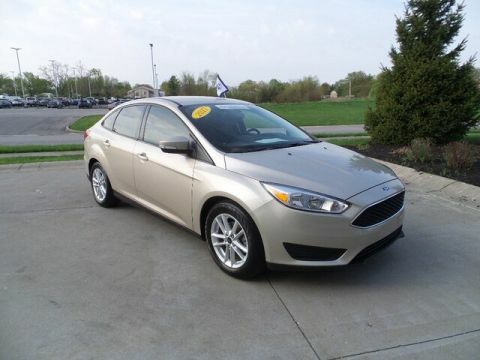 PRICE DROP FROM $18,980, FUEL EFFICIENT 34 MPG Hwy/24 MPG City! Ford Certified, ONLY 18,548 Miles! 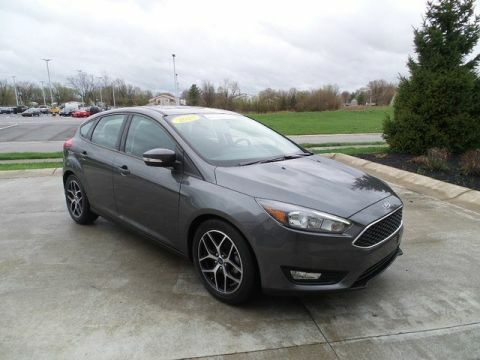 Moonroof, Onboard Communications System, Satellite Radio, iPod/MP3 Input, Brake Actuated Limited Slip Differential, Dual Zone A/C CLICK NOW!WHY BUY FROM USSince first opening our doors, Ray Skillman Ford has been proud to serve Indianapolis, Greenwood and Franklin drivers. Our firm commitment to top-notch customer service has situated us as a leading area Ford dealer, and this is what keeps our customers coming back time and again. We offer a wide selection of vehicles and are excited to help you find a car that's tailored to your specific needs.SHOP WITH CONFIDENCE12 months/12,000 miles Comprehensive Limited Warranty Coverage, 7-Year/100,000-Mile Powertrain Limited Warranty, 172-Point Inspection and Reconditioning, 24-Hour Roadside Assistance, 24-Hour Customer Assistance, Vehicle History ReportOPTION PACKAGESCHARCOAL BLACK, CLOTH FRONT BUCKET SEATS 6-way manual driver (up/down, fore/aft, recline), 4-way manual passenger (fore/aft, recline) and removable adjustable head restraints (2-way), TRANSMISSION: 6-SPEED POWERSHIFT AUTOMATIC SelectShift w/thumb switch on gear shifter (STD).EXPERTS ARE SAYINGEdmunds.com's review says Ford has tuned the suspension masterfully, imbuing even this economy-minded model with a playful, light-on-its-feet character..Pricing analysis performed on 4/17/2019. Fuel economy calculations based on original manufacturer data for trim engine configuration. REDUCED FROM $18,980! FUEL EFFICIENT 34 MPG Hwy/24 MPG City! 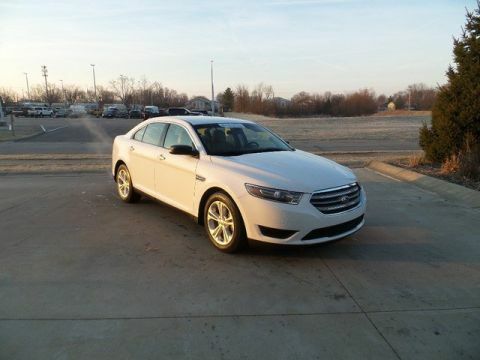 Ford Certified, LOW MILES - 18,679! 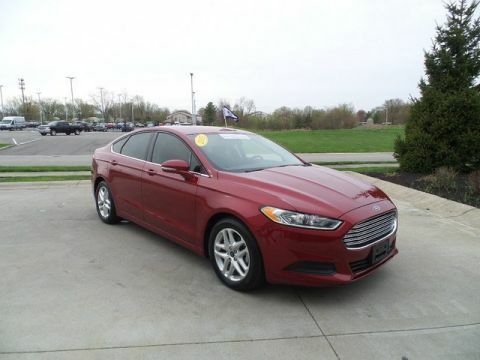 Moonroof, Onboard Communications System, iPod/MP3 Input, Satellite Radio, Smart Device Integration, Dual Zone A/C, Aluminum Wheels CLICK ME!WHY BUY FROM USSince first opening our doors, Ray Skillman Ford has been proud to serve Indianapolis, Greenwood and Franklin drivers. Our firm commitment to top-notch customer service has situated us as a leading area Ford dealer, and this is what keeps our customers coming back time and again. We offer a wide selection of vehicles and are excited to help you find a car that's tailored to your specific needs.BUY WITH CONFIDENCE12 months/12,000 miles Comprehensive Limited Warranty Coverage, 7-Year/100,000-Mile Powertrain Limited Warranty, 172-Point Inspection and Reconditioning, 24-Hour Roadside Assistance, 24-Hour Customer Assistance, Vehicle History ReportOPTION PACKAGESCHARCOAL BLACK, CLOTH FRONT BUCKET SEATS 6-way manual driver (up/down, fore/aft, recline), 4-way manual passenger (fore/aft, recline) and removable adjustable head restraints (2-way), TRANSMISSION: 6-SPEED POWERSHIFT AUTOMATIC SelectShift w/thumb switch on gear shifter (STD).EXPERTS ARE SAYINGFord has tuned the suspension masterfully, imbuing even this economy-minded model with a playful, light-on-its-feet character. -Edmunds.com.Pricing analysis performed on 4/17/2019. Fuel economy calculations based on original manufacturer data for trim engine configuration. REDUCED FROM $18,980! EPA 36 MPG Hwy/26 MPG City! 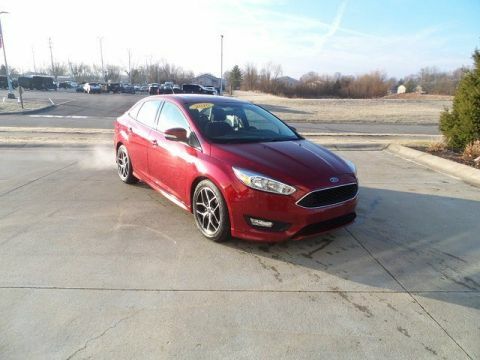 Ford Certified, LOW MILES - 4,812! 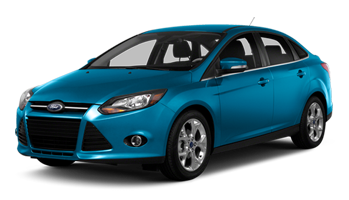 Moonroof, Onboard Communications System, iPod/MP3 Input, Satellite Radio, Smart Device Integration, Brake Actuated Limited Slip Differential CLICK NOW!WHY BUY FROM USSince first opening our doors, Ray Skillman Ford has been proud to serve Indianapolis, Greenwood and Franklin drivers. Our firm commitment to top-notch customer service has situated us as a leading area Ford dealer, and this is what keeps our customers coming back time and again. We offer a wide selection of vehicles and are excited to help you find a car that's tailored to your specific needs.PURCHASE WITH CONFIDENCE12 months/12,000 miles Comprehensive Limited Warranty Coverage, 7-Year/100,000-Mile Powertrain Limited Warranty, 172-Point Inspection and Reconditioning, 24-Hour Roadside Assistance, 24-Hour Customer Assistance, Vehicle History ReportOPTION PACKAGESCHARCOAL BLACK, CLOTH FRONT BUCKET SEATS 6-way manual driver (up/down, fore/aft, recline), 4-way manual passenger (fore/aft, recline) and removable adjustable head restraints (4-way), TRANSMISSION: 6-SPEED POWERSHIFT AUTOMATIC SelectShift w/thumb switch on gear shifter (STD).EXPERTS RAVEEdmunds.com explains Much like its upscale interior, the driving characteristics of the 2017 Ford Focus help it stand out in its class. 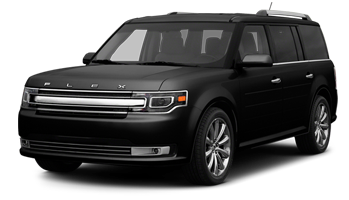 the ride quality is smooth, quiet and docile on the highway or over broken city streets, but it still manages to handle corners well and feel especially sporty for the class..Pricing analysis performed on 4/14/2019. Fuel economy calculations based on original manufacturer data for trim engine configuration.